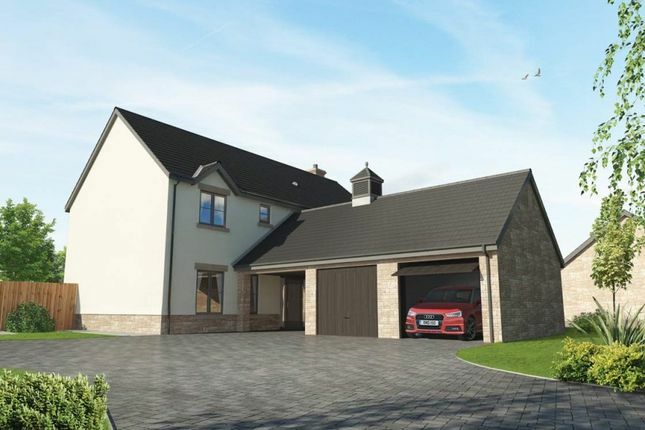 The Cadog is a superb detached home within a spacious plot. 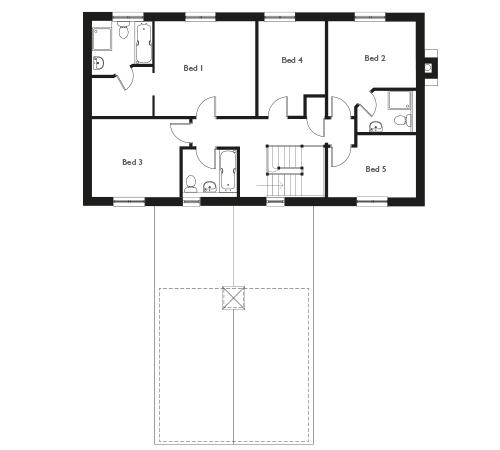 With 3 double and 2 single bedrooms plus an abundance of the special features you`d expect from award-winning house builders. A unique feature to the Cadog is the detached double garage with underpass. It all adds up to modern living at its best. 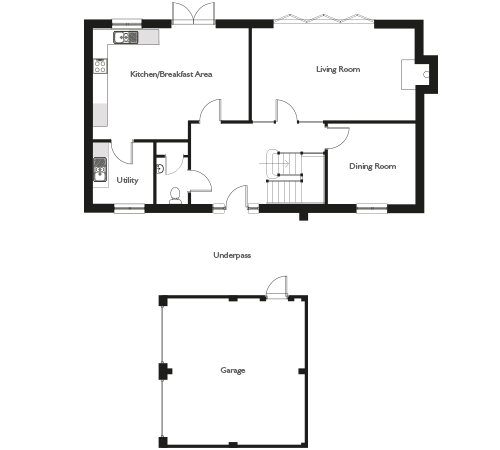 Sales telephone : Or Introducing the latest development from award winning home builders, Llanmoor Homes.